Here are some interesting facts about the Red Baron. The Red Baron was a fighter pilot with the German air force during World War 1. He shot down 80 British planes and was the most successful German ‘ace’ of the war. 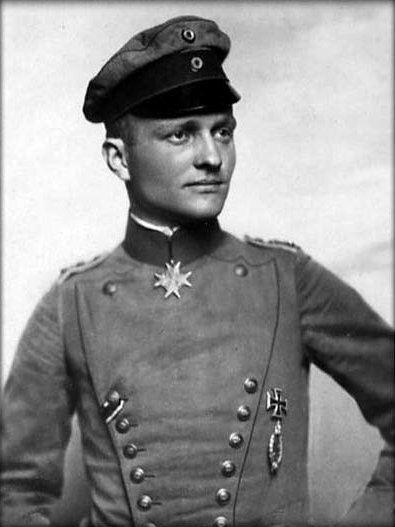 His real name was Manfred Albrecht Freiherr von Richthofen and he was born in Breslau, Germany in 1892. 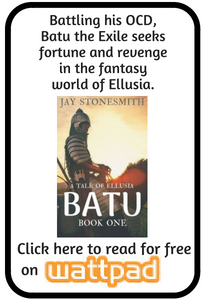 He began military training at age 11, joining the war as a cavalry officer. Richtofen became known as the Red Baron after painting his plane bright red. His squadron became known as the Flying Circus, because of the planes’ bright colours. After shooting down his first plane, he ordered a silver cup engraved with the details of the encounter. After having 60 cups made, he stopped as Germany was running out of silver. He shot down 22 British aircraft in one month (April 1917). On just one day in April, he shot down 4 planes, having taken command of a larger squadron. The Red Baron received many awards and became a hero in Germany, even appearing on playing cards. His awards included the Prussian Iron Cross. The Red Baron was an accurate shot, rather than a skillful pilot. He often used the strategy of attacking his enemies from above, using the suns light to temporarily blind them. Richtofen was eventually shot down on 21st April, 1918, over France. Although RAF pilot Roy Brown is credited with shooting him, it has never been fully verified. He is buried in a family grave in Wiesbaden, Germany. His plane’s engine is on display in London’s Science Museum and parts of his plane are in a Canadian military institute. The Red Baron has been portrayed in almost a dozen films, and a pizza brand is named for him. He featured in several hit songs by the American rock group the Royal Guardsmen.